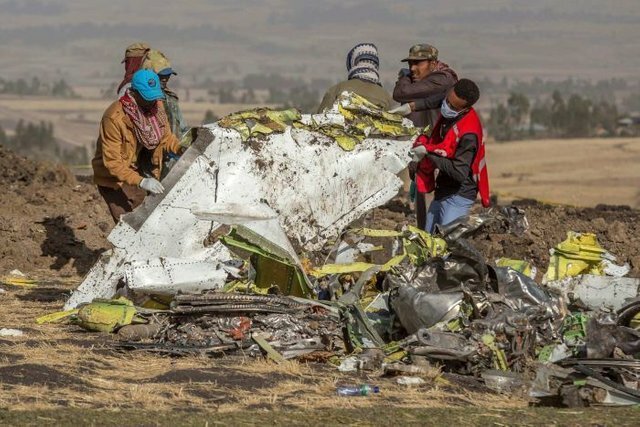 So unless you have lived under a rock the past week, you will have known a second Boeing 737 Max plane has crashed shortly after takeoff in Ethiopia. 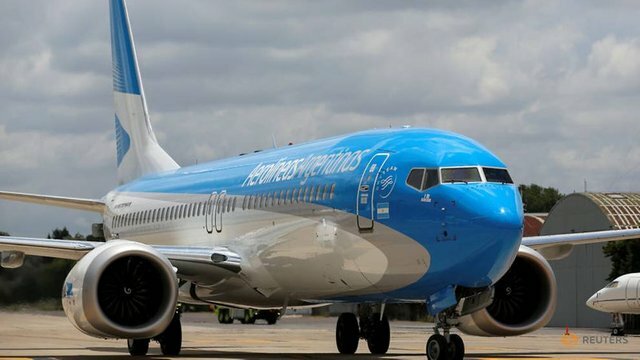 This is the second crash in 5 months under suspicious circumstances and unless this is quickly quelled, this could be a utter disaster for Boeing. Boeing first started delivery of its' 737 Max 8 Plane in 2017 and orders quickly stacked up. At present there are 5000 orders at 120million a pop. That is 600billion!! Truly an insane amount of revenue stream for Boeing over the next decade. That is, unless something derails it. The 737 Max 8 is based on a previous model developed in the 1960's meant for short to medium ranged flights. It was also a response to Airbus's newer plane of similar stature. The 737 Max 8 mostly boasts of more fuel efficient engines, although there was a complicated redesign to fit the heavier, larger engines. Boeing was ready to unveil their newest plane today, until it was delayed until after this has blown over. Unfortunately, these two catastrophic crashes have put the 737 Max 8 under the spotlight and caused almost every airline to yank the planes from circulation. My humble opinion. The 737 Max 8 Boasts a new automatic plane stabilization system that was put in place because the center of gravity changed on the plane to support the new engines. This sensor and software tip the planes nose down if it senses the plane is about to stall or the nose it tipped to high. My hypothesis is the sensors were triggered on takeoff after the planes tried to climb altitude. The software automatically tipped the planes nose forward, overriding the pilots controls. The crew tried to fight it, but in the end they lost to the automated system. There is a switch in the cockpit to turn off the feature, but since the pilots received no training for the plane, they never knew about it. I think there is a flaw in that and Boeing will do everything they can to hide it. Obviously this could be devastating for Boeing financially. Airbus is cutthroat competition and is no doubt ready to pounce on this opportunity. China has been desperately trying to become a third airplane juggernaut and have a new, relatively well received. It is not as fuel efficient and there are still safety concerns, but it is unlikely that this will result in a significant increase in Chinese domestic plane demand outside China. However, this could be the linchpin for Beijing to pressure Chinese airports to shun Boeing and push domestic manufacturing.